Click a section below for more details. The What Moves You 5k kicks off with packet pickup at 7:30 a.m. on Sunday, June 9th in Exeter, NH. The 5k starts at 9 a.m. and the party goes until noon! Click a section below for more details. 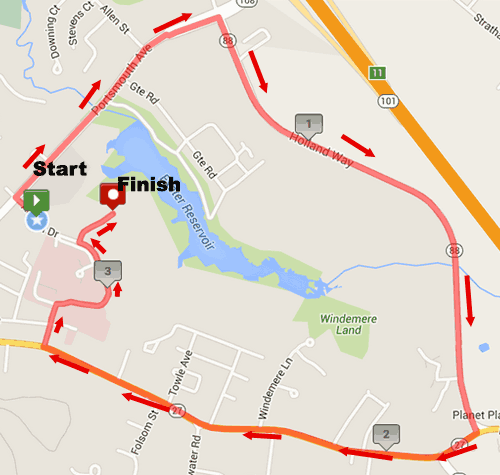 The What Moves You 5k features a relatively easy course with no major hills. The start is flat with a gradual downhill slope for about a 1/2 mile, then flat for about 1/2 mile. Next is a very, very gradual up hill until about mile 1.3. Once you hit High Street then it’s a nice gradual downhill to Buzell Avenue. There’s one more small hill and then it’s a gradual downhill to the finish! 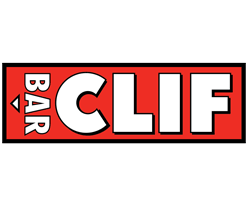 Not only do you get a wonderful day of running, but you’re also treated to an after-party at Margaritas Restaurant featuring free breakfast burritos, bananas, and granola! 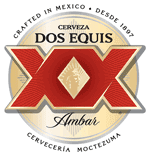 As if that weren’t awesome enough, runners 21+ also get Dos Equis beer! The best part? It’s all included with your registration! Packet pick-up will be held at The Center for Orthopedics & Movement on the morning of the race from 7:30 a.m. to 8:45 a.m. where you’ll receive your bib and commemorative race tee! Shirts won’t be mailed out after the event if you don’t pick yours up, so don’t oversleep! 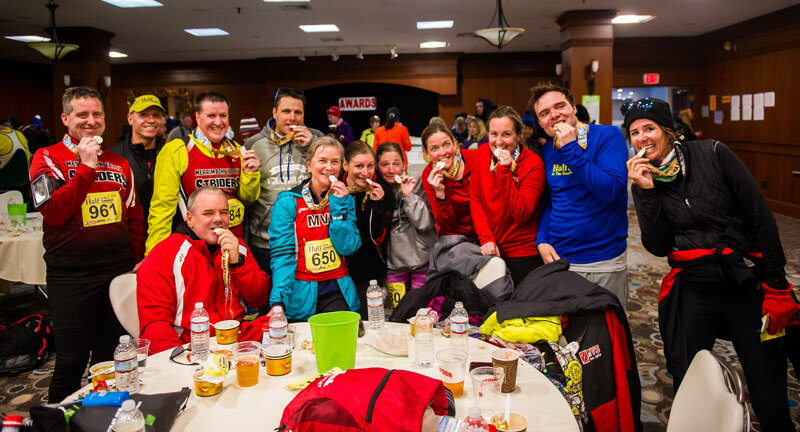 The race starts at 9 a.m. near The Center for Orthopedics & Movement, 7 Alumni Dr, Exeter, NH 03833. Please arrive by 7:30 a.m. to ensure you have time to park, check-in, and stretch before the race begins. There’s plenty of parking at Exeter Hospital near the Start!